Following the launch of Bitcoin in 2009, blockchain technology emerged to change people’s perception of money. Hundreds of cryptocurrencies followed, and little by little conventional payment systems and data exchanges were left incapable of handling the disruptive shift in technology. While still in its infancy, the crypto movement is here to stay. Launched four years ago, cryptocurrency-based tech startup ILCOIN leverages its proprietary technology based on the SHA-256 Bitcoin blockchain to provide a next-generation cryptocurrency. With its new consensus mechanism, Quantum Resistance Blockchain, and capacity of 170,000 Tx/block, ILCOIN is on a mission to improve scalability, speed, and security by building the first smart contracts on the SHA-256 blockchain. Recently, developers have increased the maximum block sizes to 25 MB. There are different types of wallets available on the ILCOIN (ILC) platform. ILCOIN Web Wallet, for example, recently went through several upgrades in design, security, and features. A new implementation of different fiat currencies was added for users to know the actual price of ILC. Also, to discover the historical price of ILC, a Dynamic Graph was embedded in the wallet. Additional wallets available on the platform include Android ILC/BTC, Windows QT, and OSX QT wallets. 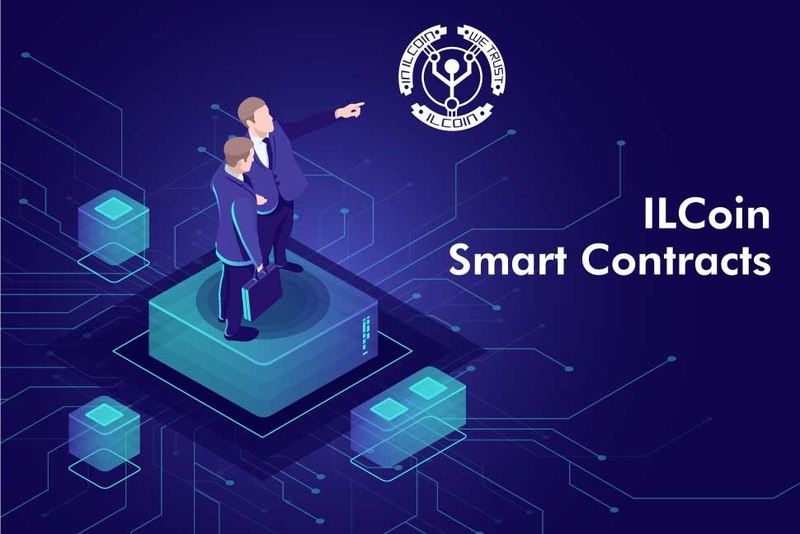 Regarding unique features, mining ILC is centralized by nature to guarantee that the blockchain development work on the explorer and wallet are kept under tight control. Users can securely store their ILC on the mentioned wallets, which were built for the cloud. When it comes to Bitcoin, the SHA-256 hash function is used for mining and addresses creation purposes. ILCOIN was developed as an improved version of Bitcoin; a multi-cryptocurrency that can also handle smart contract creation. The team has planned the implementation for Q4 of 2019 when it will add five customized smart contracts available in five business areas. Currently ready to function, the ILCOIN Quantum Resistance Blockchain is said to improve security and scalability concerns commonly associated with other types of blockchains like Ethereum and Bitcoin. With its new consensus protocol in place, ILCOIN will further boost block size to allow better scaling of the SHA-256 protocol. 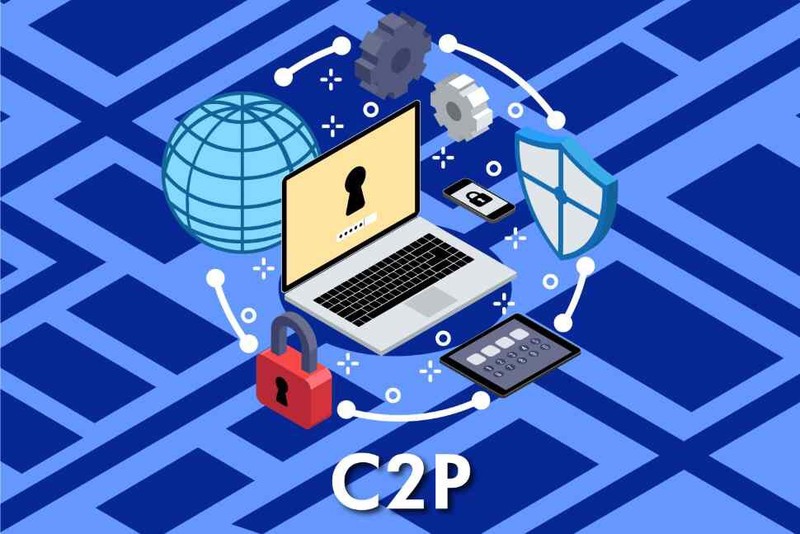 The team has mentioned that its new C2P consensus will eliminate unforeseen malicious attacks by 51 percent, as well as allow almost instant fully-secure transactions. The ILC has been listed on CoinMarketCap since 2018, well as on Worldcoinindex, and it has a total coin supply of 2.5 billion. Trading ILC is possible on Bit-Z since March 15th. It can be done on other international exchanges soon, including CoinTiger (where trading will begin on March 28th), and DigiFinex (starting on April 10). Financial service platform BW also will list ILCOIN on April 20th. The pair list of ILCOIN in all the exchanges mentioned includes USD, BTC, ETH, and USDT. “The number of participants is increasing but, unfortunately, the standard is decreasing. If I consider the last year, I have to highlight two developments that have made us the best: C2P and 25 MB block size. The market growth in terms of ILCOIN will be exponential,” Goffa says. In terms of development plans for 2019, the core development team at ILCOIN will focus on smart contract development of its SHA-256 blockchain, which is scheduled to be implemented in Q4 of 2019. They’re also planning to upgrade all existing wallets on the platform, as well as launch a “buy ILC with BTC” module by the end of the year. The module will enable buy/sell ILC/BTC trading pairs from different cryptocurrency exchanges. To find out more about ILCOIN and its development team, these are their official Facebook, Telegram, and Twitter channels.